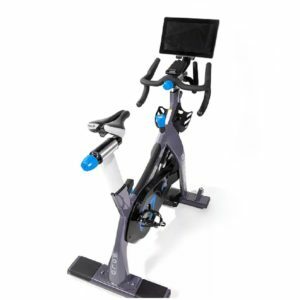 Freemotion has captured all the excitement and expertise associated with Tour de France official race and put it into one highly-efficient machine. 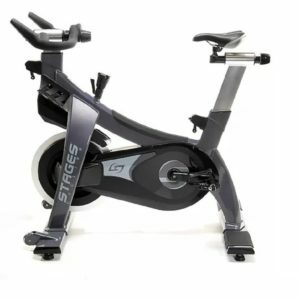 The technology in this bike is unmatched – iFit allows the user to create any route in the world which is then simulated through the incline and decline function. 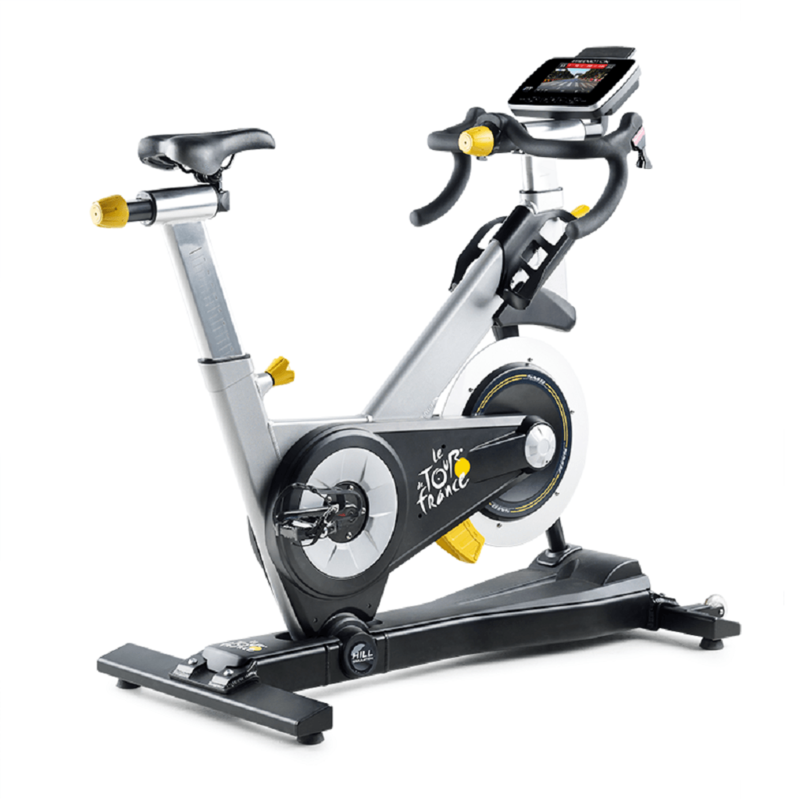 Workout stats are front and center and encourage the rider to meet their personalized goals. There’s nothing quite like the TDF’s high-res, touch screen console that opens the world up to riders. iFit technology instantly uploads and tracks personal workout data, while Google Maps™ provides an endless supply of real-time, interactive routes to keep the ride exciting and the journey non-stop. WE ARE BELIEVERS IN WHAT’S NEXT, WHAT’S POSSIBLE AND WHAT’S WORTH EVERY DROP OF SWEAT. Every fitness company calls themselves innovative. But what does it mean? At Freemotion, being innovative means questioning how we workout and redefining it. We do things not because everyone else is doing them, but because no one else is doing them. We know that life isn’t about working out, but working out is what creates a more adventurous life. 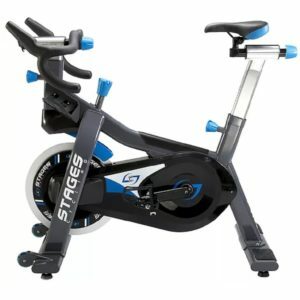 We make machines that change your mood, mind and fitness level. We partner with business owners, community centers and franchisees to create a workout experience you can’t get at the facility around the corner. 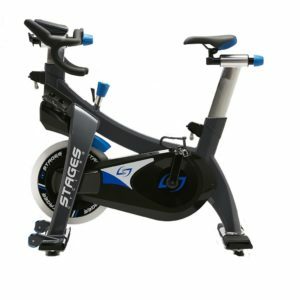 Innovation is about getting there first – like how Freemotion introduced cable-based strength training, the Incline Trainer and the first road simulating indoor bike. Innovative is more than something you call yourself, it’s what gets you out of bed every day. It’s the reason why Freemotion is a part of ICON Health and Fitness – a leading fitness manufacturer, 40 years strong. At Freemotion we don’t call ourselves innovative, we live innovation each and every day. 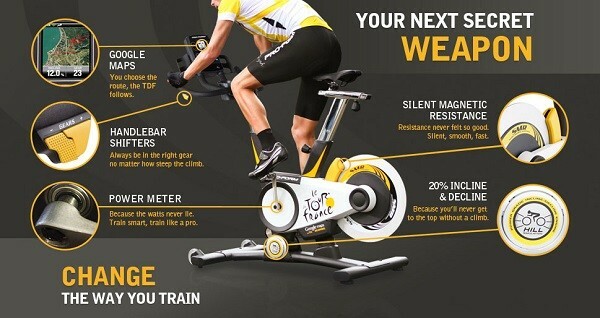 Map a course ANYWHERE in the World on the Tour de France Indoor Cycle!